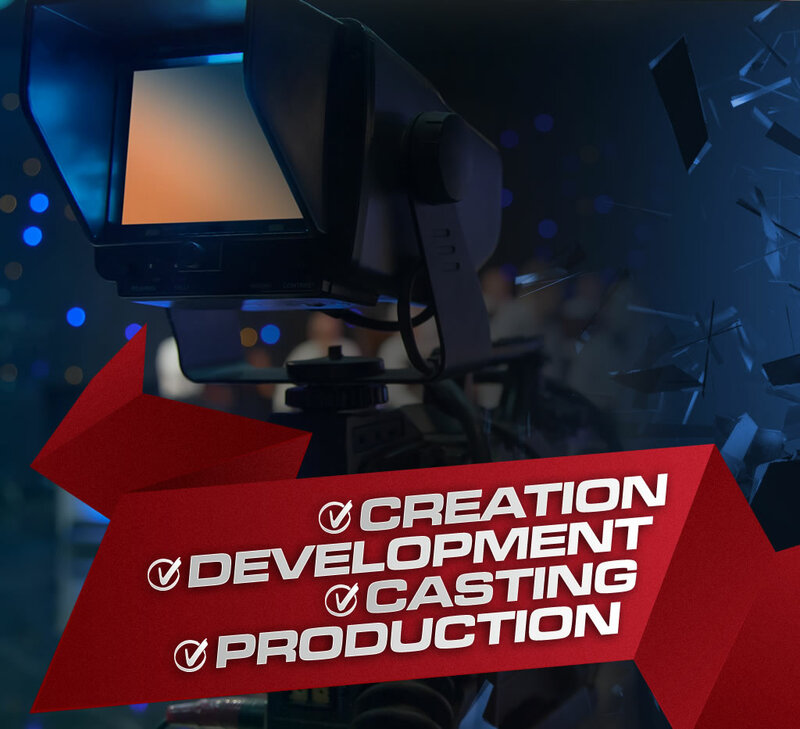 Full service production house with an unlimited amount of resources at our finger tips. Award-winning crew that delivers award-winning results. 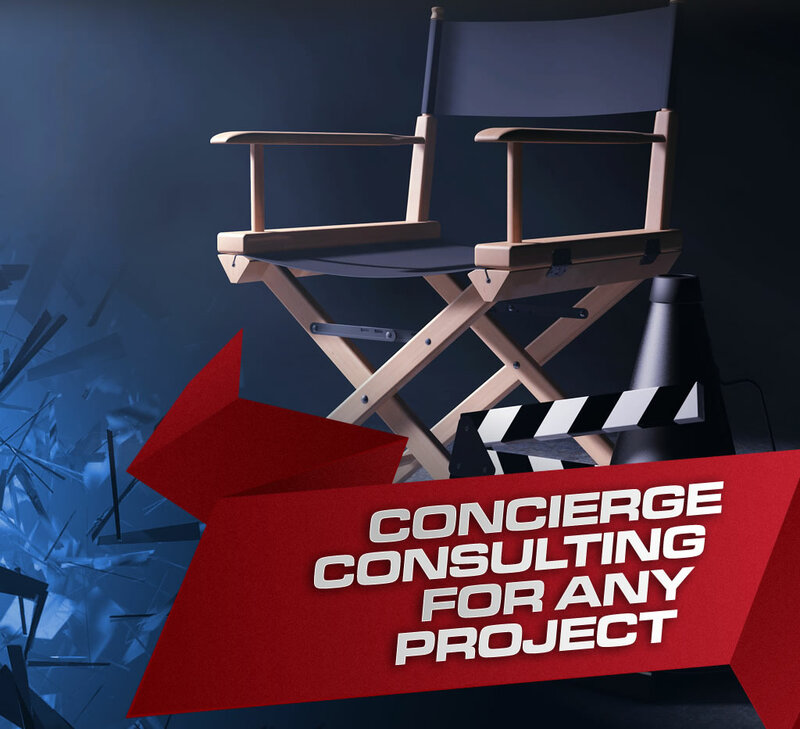 We serve those new to the industry that are looking to break-in to the film production business as well as seasoned veterans that are looking for fresh ideas and industry-wide connections. Very few film production houses can handle all aspects of your creation from A to Z. That is exactly what we do! Whether your project is small or heading towards the big screen, we can handle it with skill and attention to detail. R World delivered in a huge way. 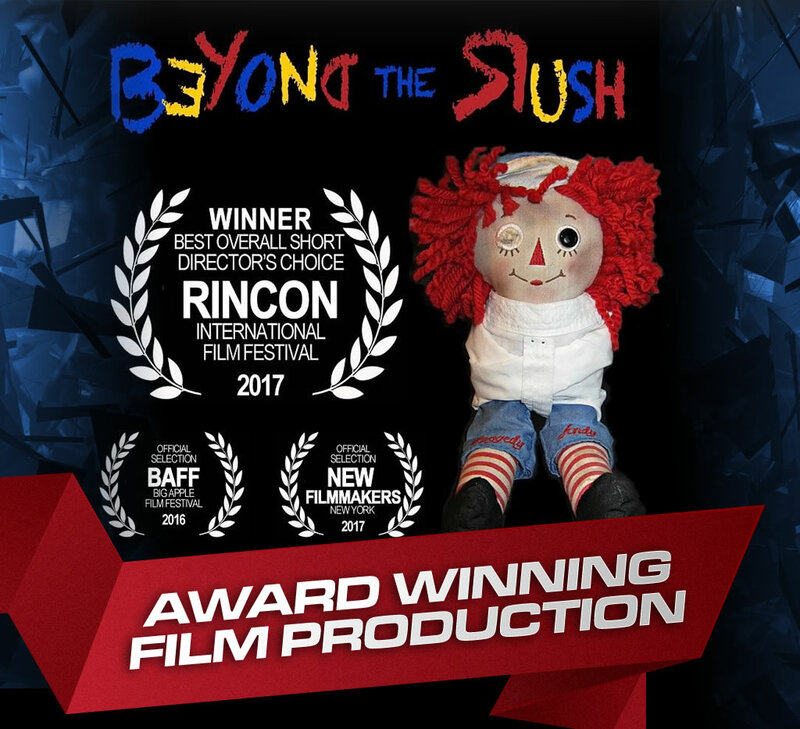 Not only did they find us a director that shared our vision for our feature film, they were also able to guide us with great choices for our post-production process. I've never dealt with a film production company that was as eager to please. When we completed our project, we were in need of distribution. R World Media to the rescue! They provided us with several contacts that were all interested in getting involved. In fact, we ended up with two great choices and signed a deal in less than three months after the initial introduction. While filming our feature film, we had to replace a couple of actors and hit a stumbling block trying to find the right talent. That's when we engaged with R World Media. Their expertise in casting enabled us to continue filming without delay. I look forward to working with R World for advice before heading into post-production. My experience with R World Media was truly outstanding. We engaged with them for marking advice. Not only did they come through, they had ideas that we didn't even think of, which proved to be pivotal in the revenue stream of our project. 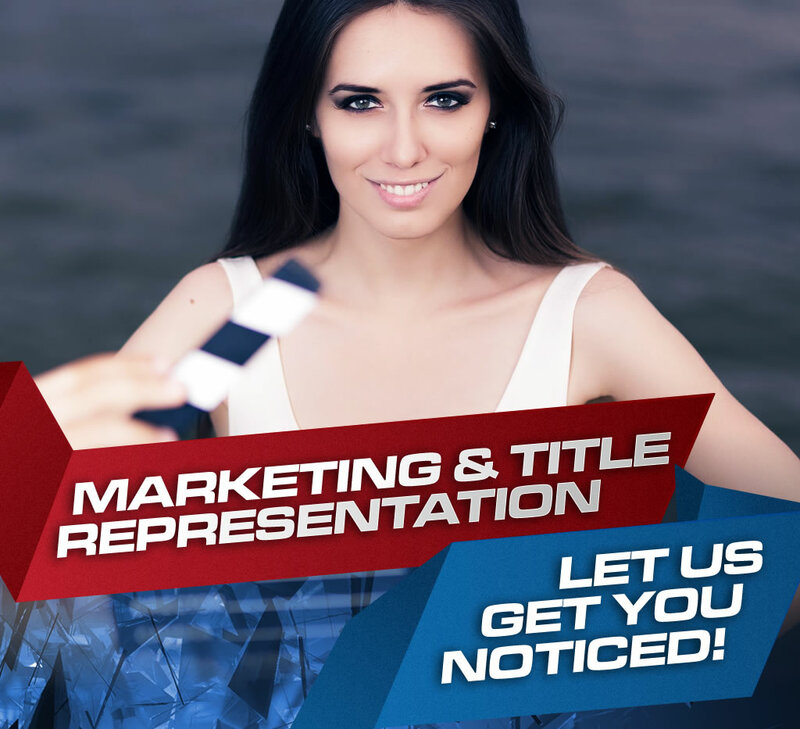 Talk to an experienced member of R Team today! R Team is comprised of a limitless amount of permanent and freelance professionals who have over 80 years of television and film experience. We believe in hard work, honesty, being up front with our clients figuring out to best meet their needs.